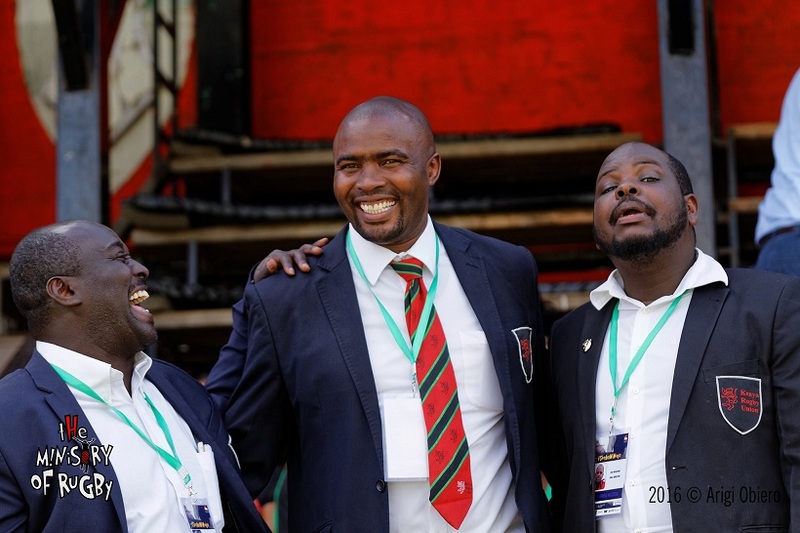 The Kenya Rugby Union affiliates head to the 2018 Annual General Meeting(AGM) elections on Wednesday March 21 at RFEA grounds from 4pm. The key agenda at the AGM will be the election of KRU vice-chairman, Hon.Secretary and two directors. Kenya Cup clubs have two votes each while the rest have a vote each. Other agenda items include the confirmation of the minutes of the last AGM held on 22 March 2017, receipt and consideration of the Board’s report for the previous year as well as receipt and consideration for adoption of the Balance Sheet and Statement of Accounts for the past year. Pursuant to Clause 8 of the KRU Constitution – Each member or Associate Member shall pay such Annual Subscriptions, Affiliation or competition fees as may be fixed by the Annual General Meeting from time to time. No member shall be entitled to vote at the Annual General Meeting if their affiliation fees for the current year remain outstanding. Pursuant to Clause 13 of the KRU Constitution – General Meeting of the Union shall consist of delegates appointed by the Members, Associate Members, officers of the Union and other Board Members. Vying for the position of KRU vice-chairmanship is incumbent Thomas Opiyo and outgoing fixtures director Moses Ndale. Former KRU CEO Jack Okoth returns to face Oduor Gangla for the position of KRU Hon.Secretary while Terry Adembesa will face incumbent Joshua Aroni for the Treasurer’s seat. Former director Oscar Mango is looking to return to the KRU board after going out in 2017 and will face incumbent John Kilonzo and Hillary Itela. From 2019, elected officials will be going for a four-year term.